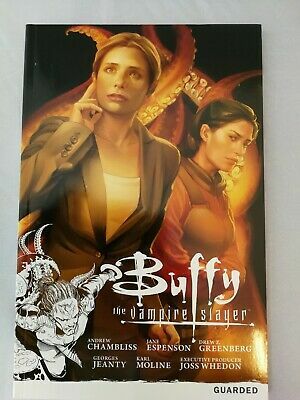 BUFFY THE VAMPIRE SLAYER 22 (ART & PHOTO COVERS)...VF/NM...2000...Bargain! 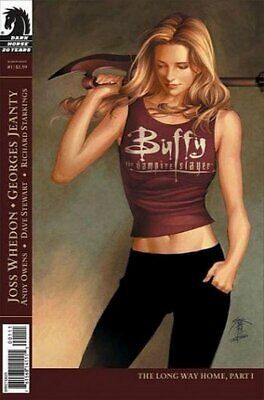 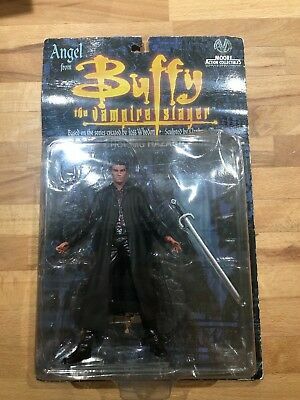 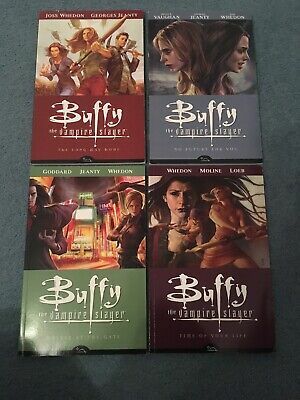 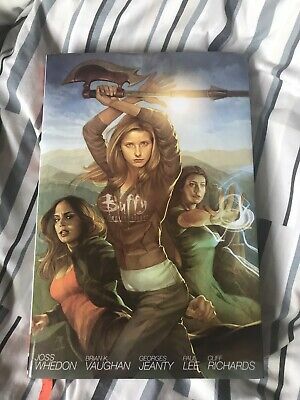 Buffy The Vampire Slayer (1998) #1 Another Universe Gold Foil - Collectors Copy. 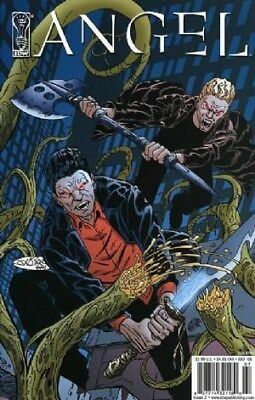 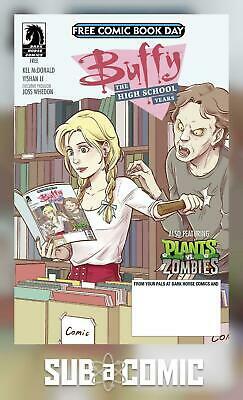 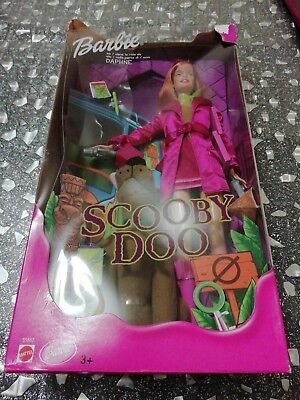 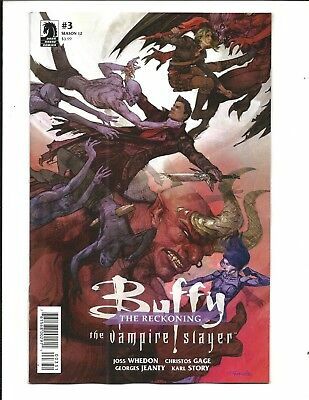 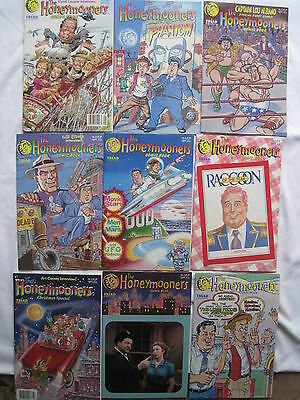 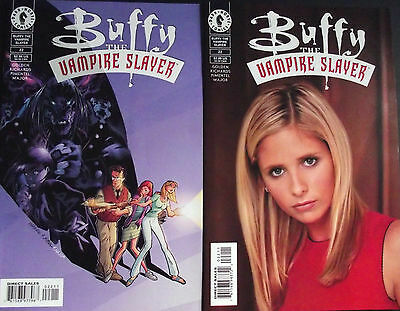 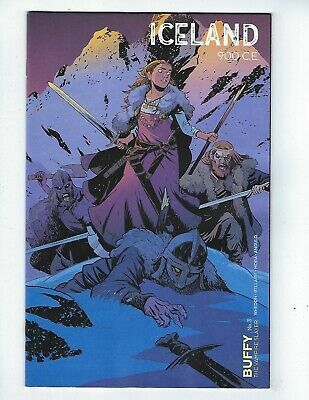 BUFFY THE VAMPIRE SLAYER 26 (ART & PHOTO COVERS)...NM-...2000...Bargain! 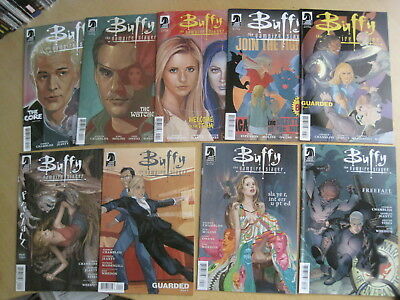 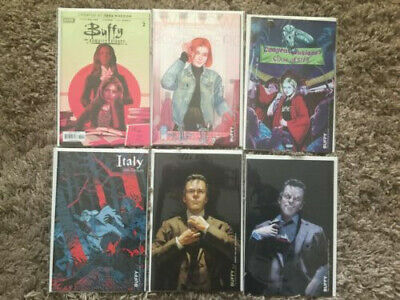 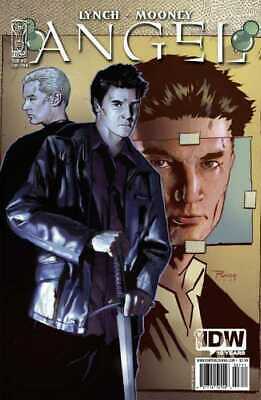 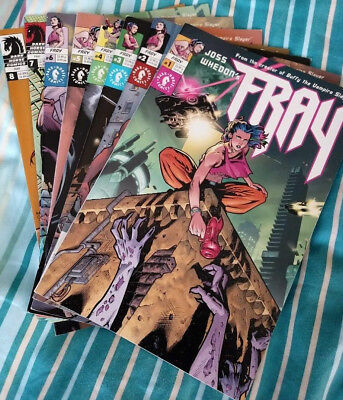 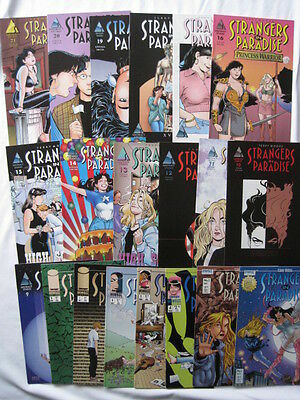 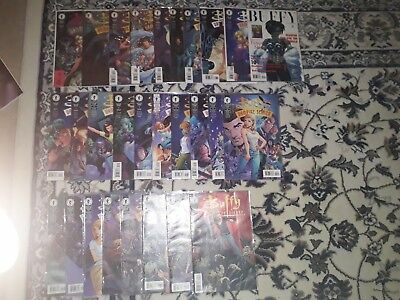 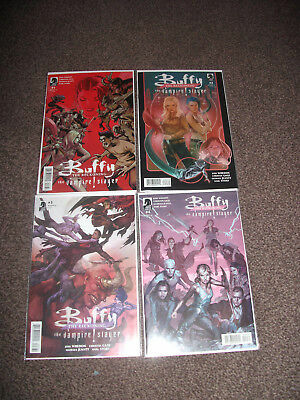 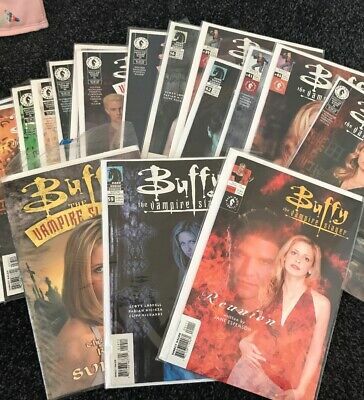 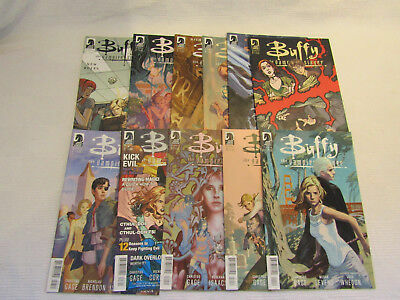 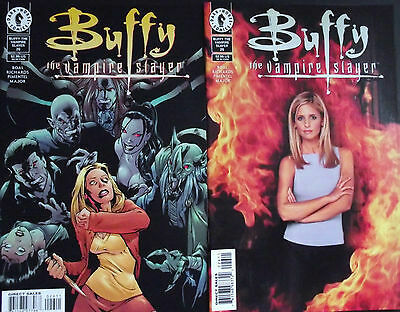 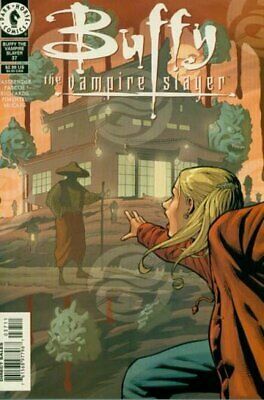 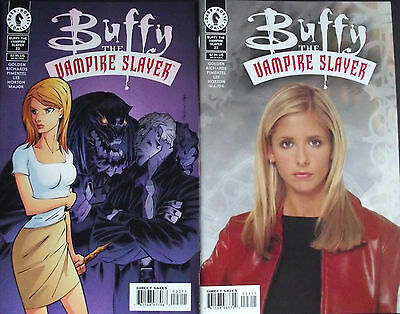 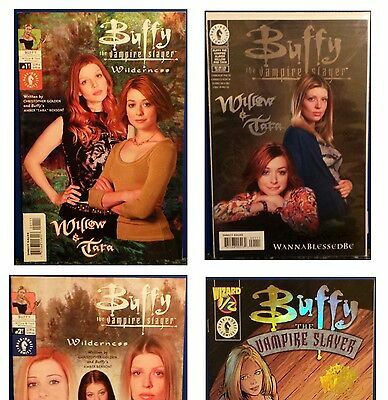 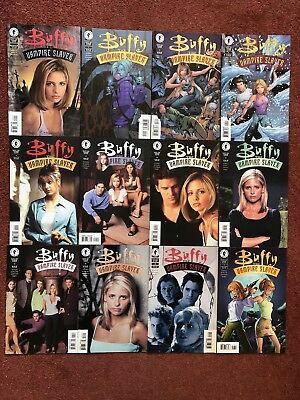 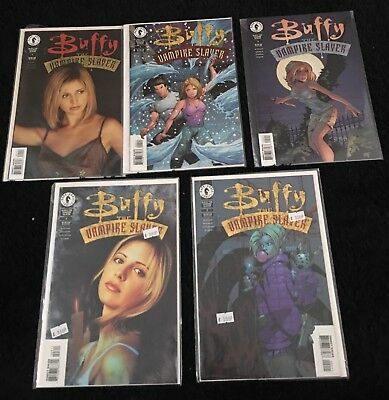 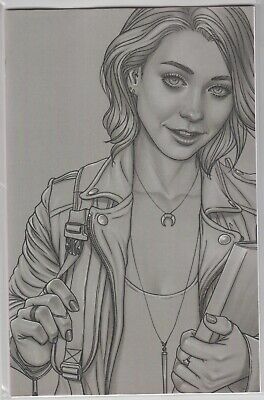 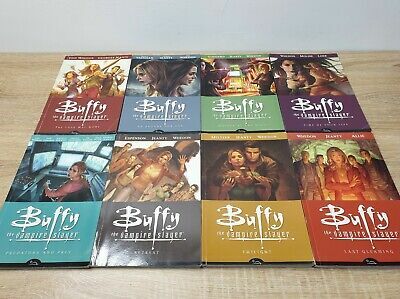 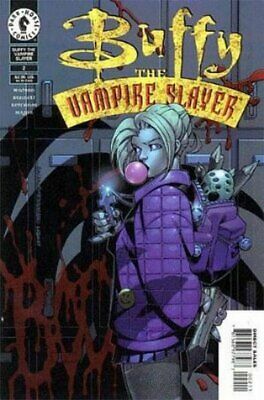 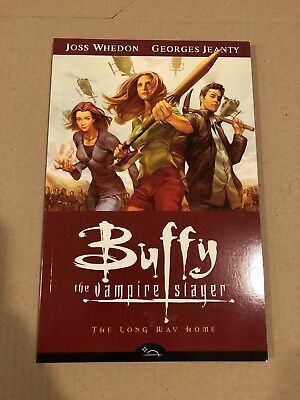 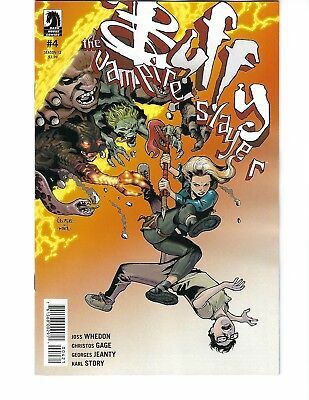 BUFFY THE VAMPIRE SLAYER 24 (ART & PHOTO COVERS)...NM-...2000...Bargain! 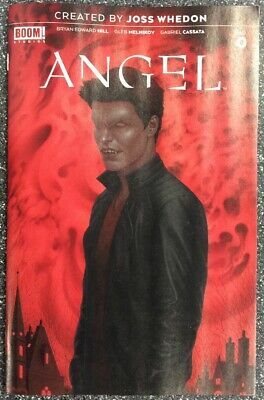 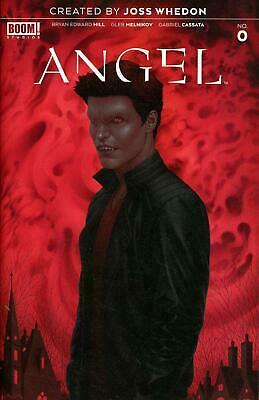 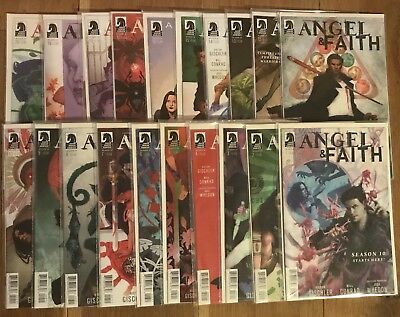 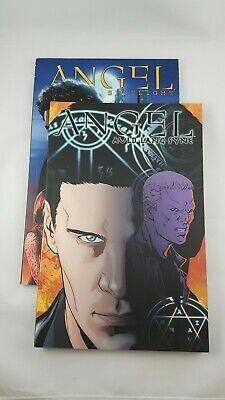 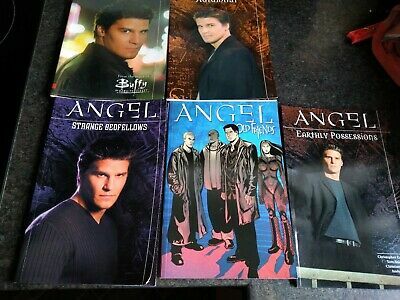 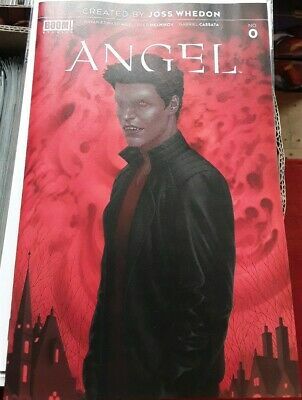 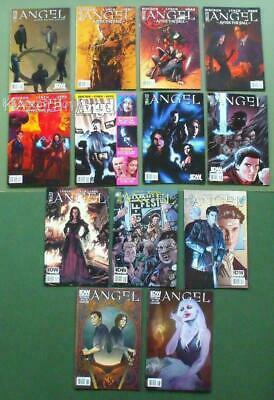 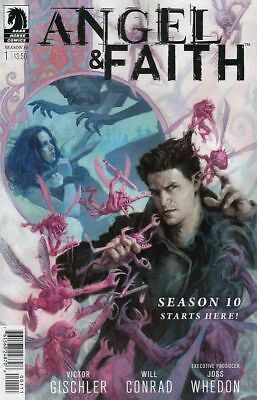 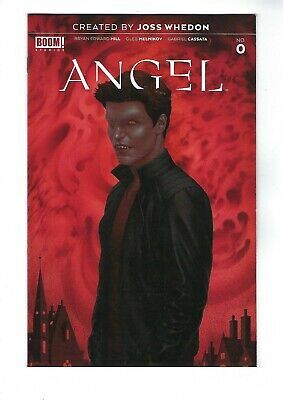 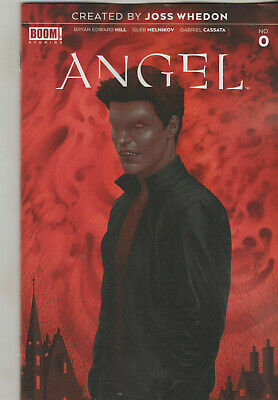 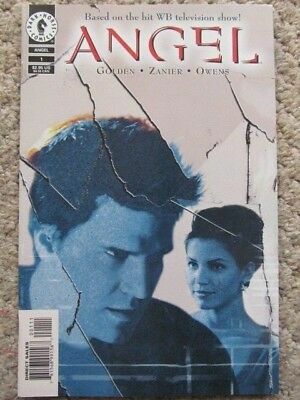 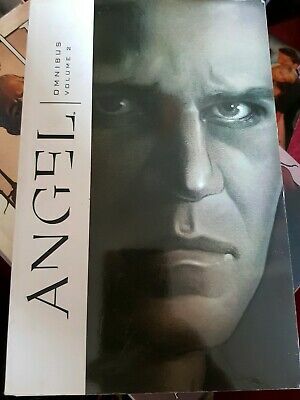 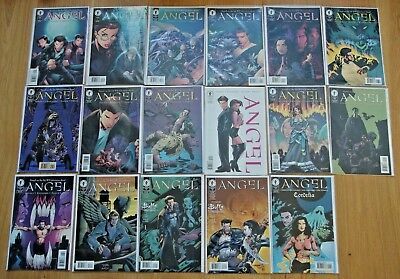 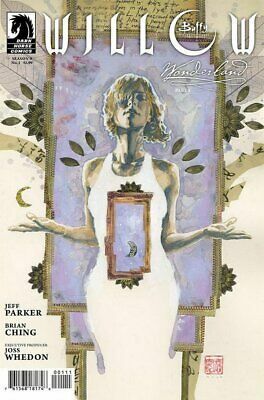 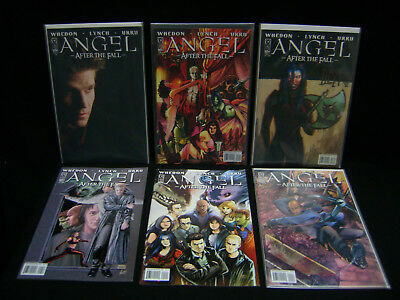 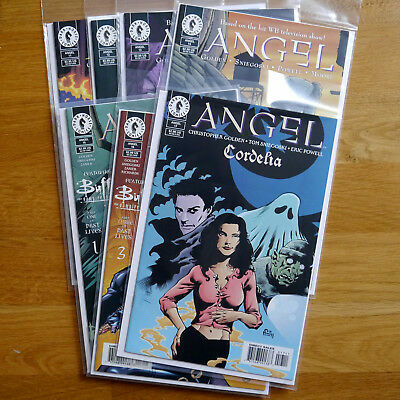 Angel (volume 1) issues #11, 12, 13, 14, 15, 16, 17 | Dark Horse Comics. 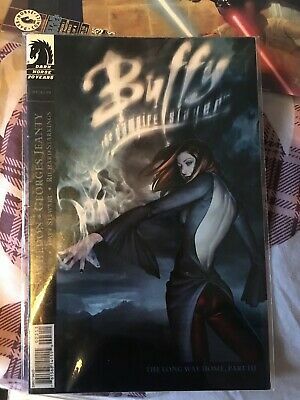 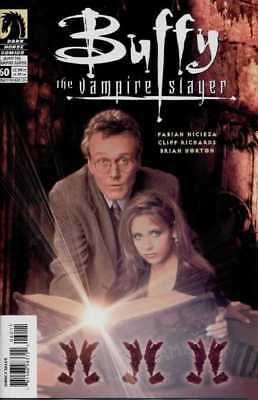 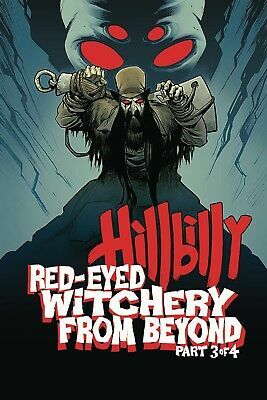 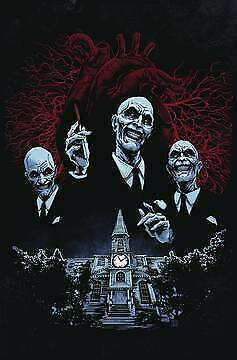 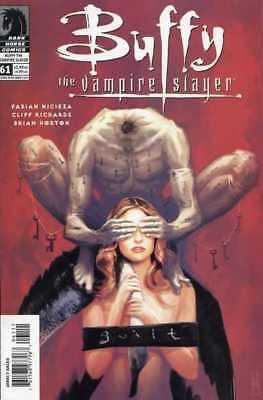 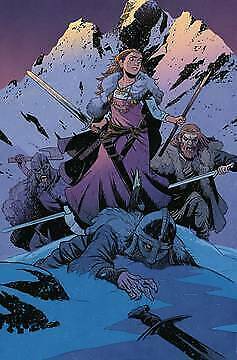 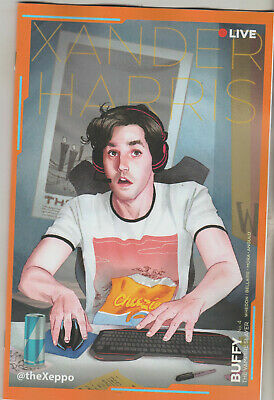 BUFFY THE VAMPIRE SLAYER 23 (ART & PHOTO COVERS)...NM-...2000...Bargain!